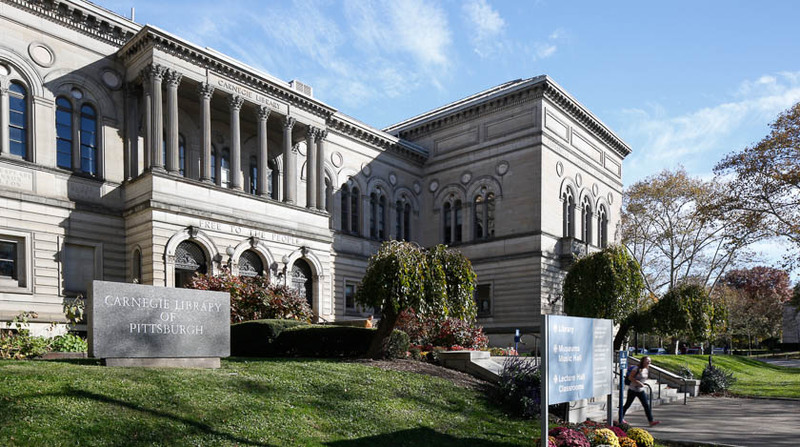 The University Libraries acquire materials and online resources specifically to support teaching and research at Carnegie Mellon. 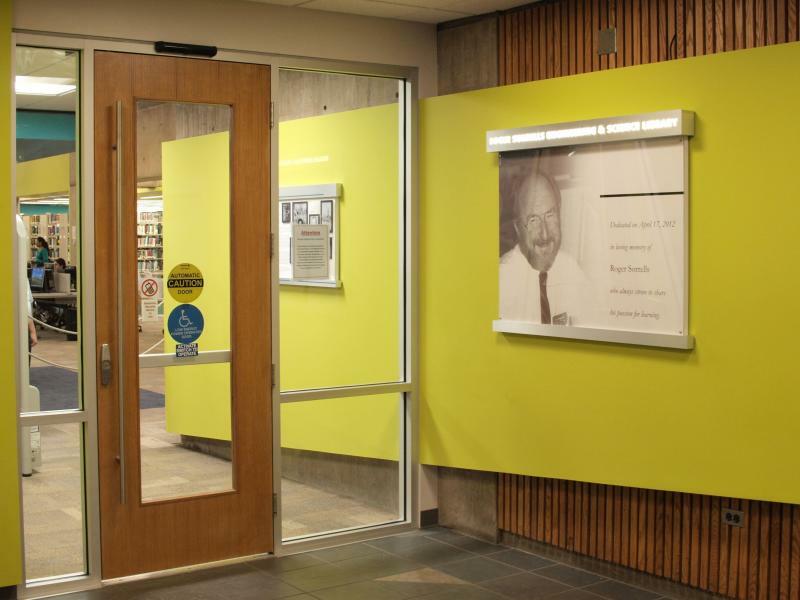 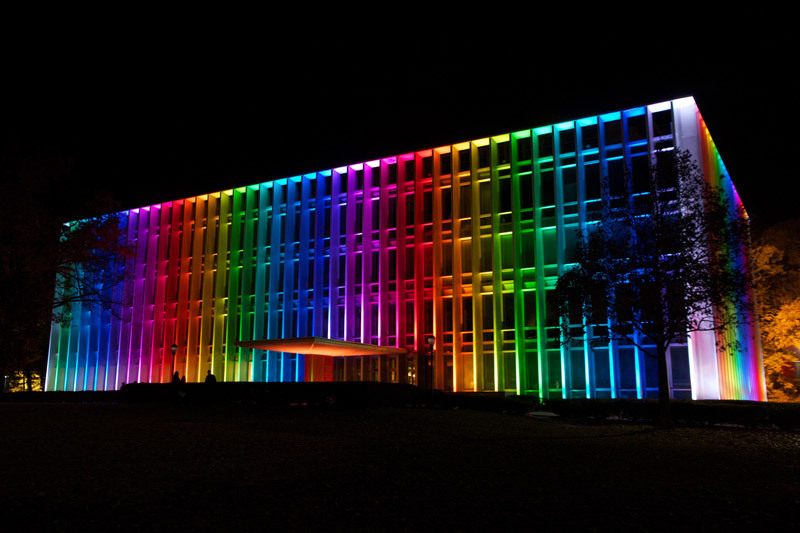 Carnegie Mellon library locations and hours can be found at the University Libraries website. 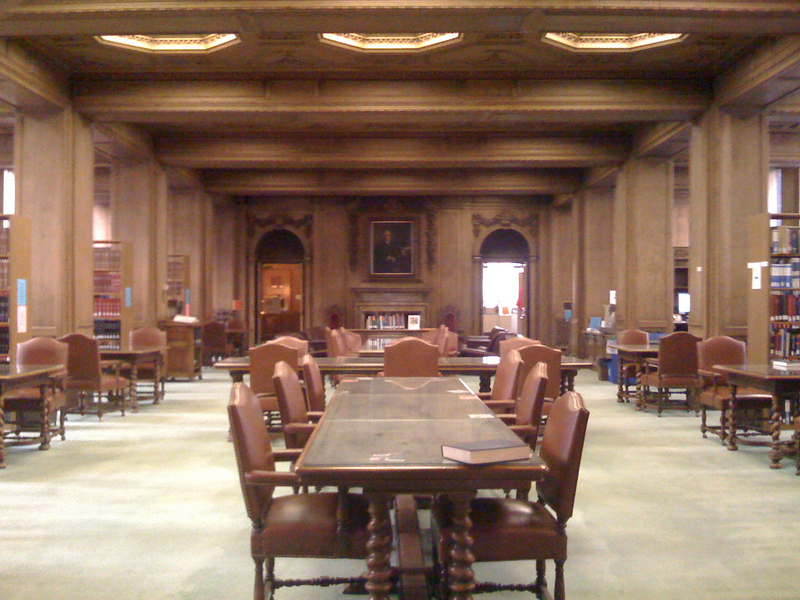 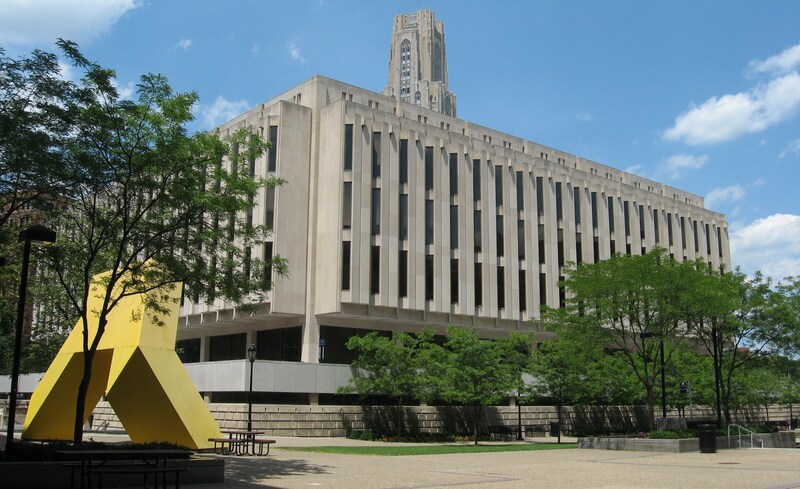 The main library, Hillman Library, is located across the park from the Carnegie Library of Pittsburgh.